Fevzi Turkalp, the Gadget Detective, joins Howard Hughes to discuss the latest tech news. This week; OFCOM order a review of landline prices, which have been increasing for consumers, and news of a smart duvet with a linked app that means your bed can make itself. 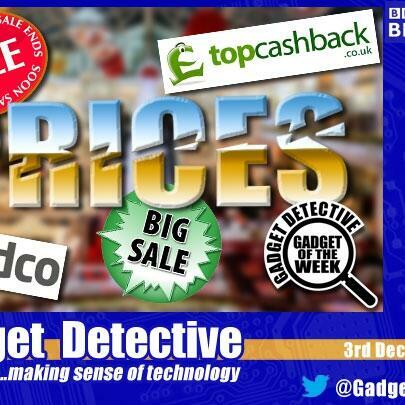 The Gadget of the Week is the news that it's still not too late to grab a bargain following the sales, and you could save even more if you shop via one of the cashback services. Listen in to find out more.